Vince Lombardi will be forever linked to the NFL trophy that bears his name and the Wisconsin city where he crafted his NFL legacy. While the legend of Lombardi may begin in Green Bay, his time in football didn’t. When Army hosts Fordham on Saturday at West Point, two schools that helped shape the coach’s career square off in what would’ve been a marquee matchup when Lombardi was on the college gridiron. Lombardi was a member of the “Seven Blocks of Granite,” a nickname given to Fordham’s linemen in the 1929 and 1930 seasons and again in 1936-37. The second group, including Lombardi, went 12-1-3 over two seasons. It’s the most famous part of Fordham’s brief time near the top of college football, which included a 2-0 win over Missouri in the 1942 Sugar Bowl. Fordham shut down its football program during World War II and never factored into the bowl race again. 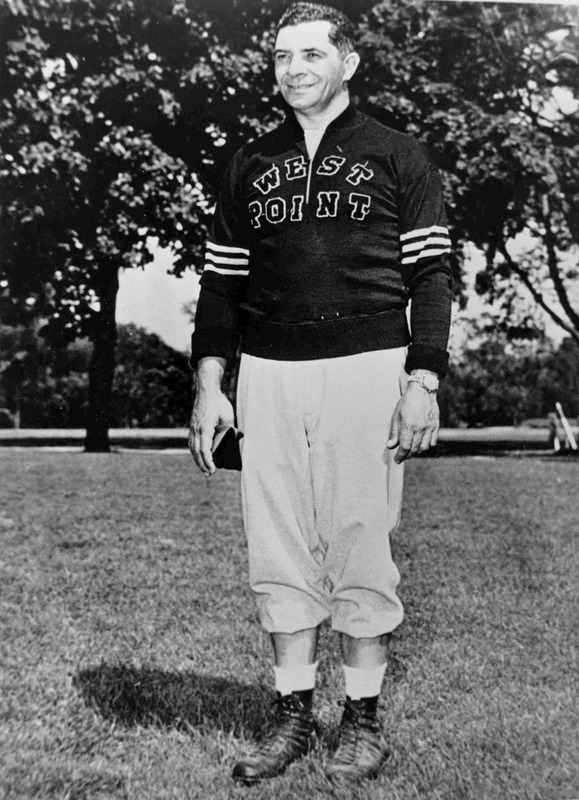 Lombardi came back as an assistant coach in 1946, but left after three seasons for his next job: offensive line coach under Col. Earl “Red” Blaik at West Point. Blaik led Army to four unbeaten seasons in the 1940s and two Associated Press national titles. Lombardi credited Blaik for developing his work ethic, showing him the importance of film study and countless other coaching lessons (for more on the relationship, buy and read this). Lombardi moved on to the New York Giants staff in 1954. He took over the Packers in 1959. The rest is history. That’s no reason to forget how he got there. Nice post, but it could use a SEAL HERE and a SEAL HERE!